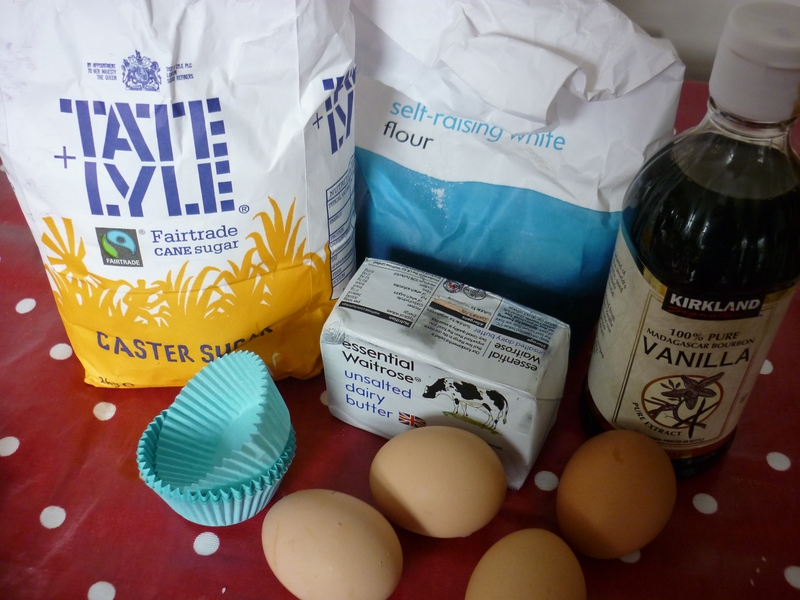 200g softened butter, 200g caster sugar (fairtrade please), 200g self raising flour, 4 large eggs (local free range) and 1teaspoon vanilla extract. Pre heat your oven to gas mark 5 (or equivalent electric – bear in mind all ovens are different – the correct times and temperature are a case of trial and error). 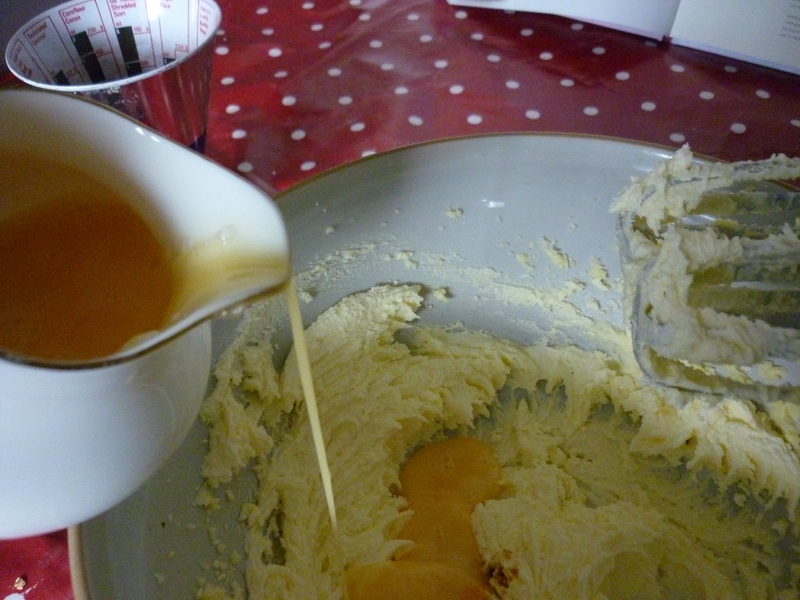 Beat the softened butter and caster sugar in a bowl until light and fluffy. 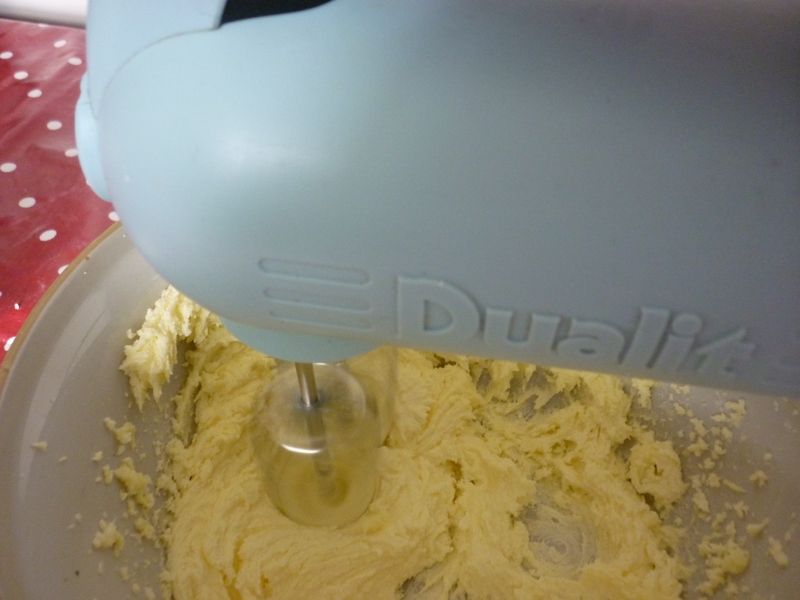 Gradually add the beaten eggs a little at a time and whisk on medium speed until fully incorporated, then add the vanilla extract. 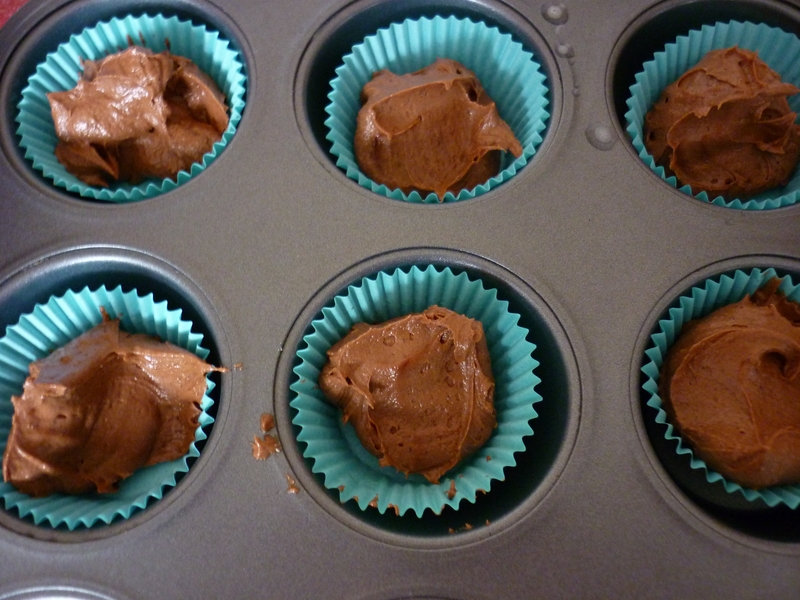 bake for approx 20 mins then allow to cool before decorating. 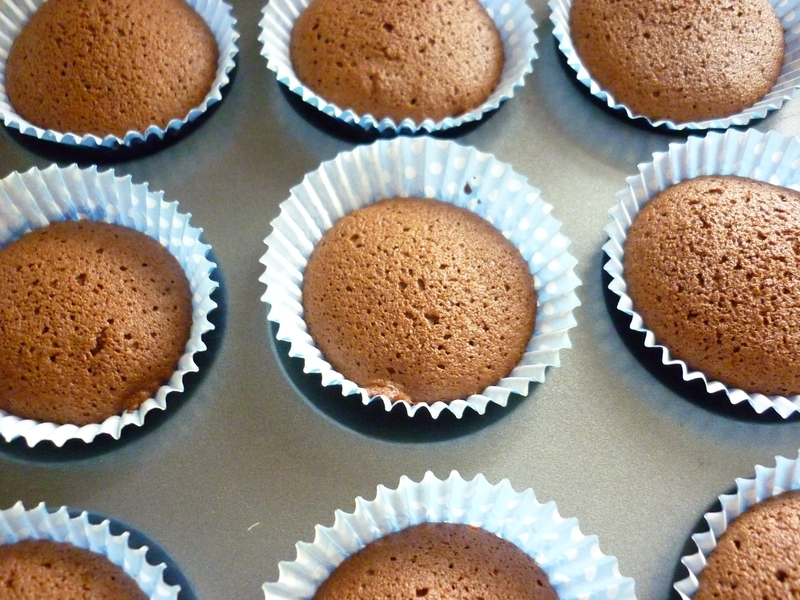 We’ll do icing tomorrow, go bake these and you’ll be all ready to play . (If you can’t wait, take a look at these beauties or better still, I highly recommend this guest blog post from Ruth Clemens, last seen on BBC’s Great British Bake Off) which is my compulsory Tuesday night viewing at the moment. 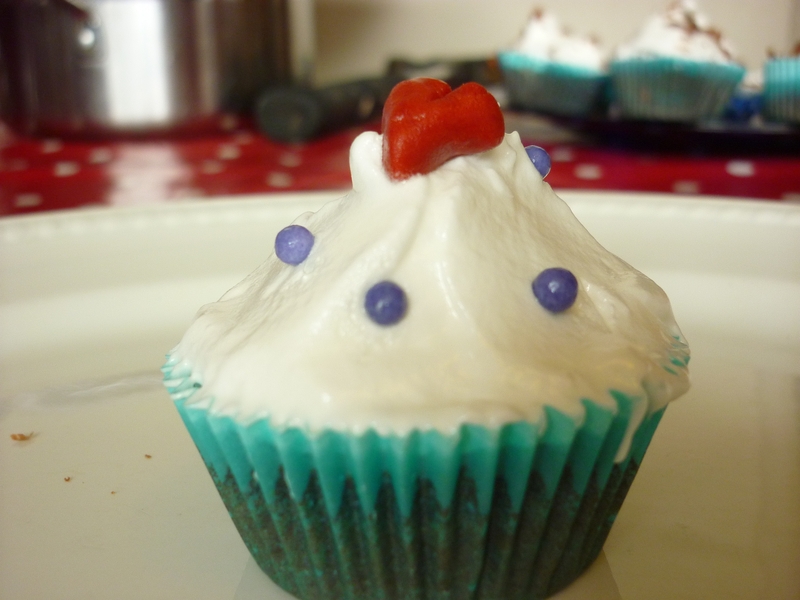 There you are, simple, home made quick and easy cupcakes for half the price you’d pay in the shops. My friends will tell you, I just do this for fun. I failed “O” level cookery back in the 1980’s and I’m self taught, so they may not look as good as factory made, shop bought cakes do, but at least I know what’s in them and had the fun of making them myself!